The sea water is led-in from the blue, clear and unpolluted sea by tidal movements, then poured into shallow ponds by the axial pump and naturally evaporated in the sun. Professionals master evaporated amounts based on daily evaporation among the ponds With dwindling water of shallow ponds, the concentration of "brine" is increasing, thus the concentrated brine saturation is extracted. 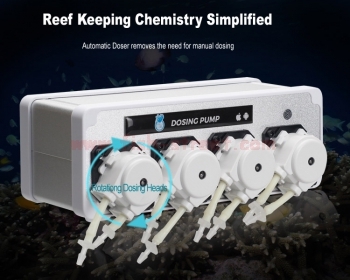 According to the aquarium needs of different situations, and combining with every precise data of natural coral reef seawater, our R & D team conducted the scientific ratio. That is to improve and increase the elements of the aquarium which are easy to consume and loss. 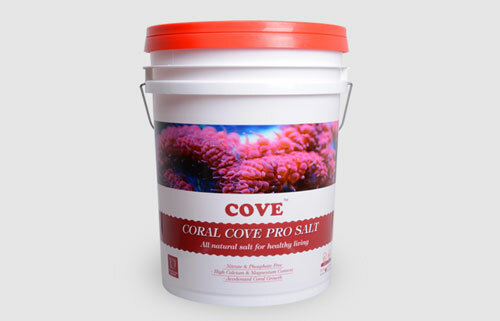 Thus, for the aquarium with low nutritive salt which cannot timely add nutrient elements for a long time, it provides a powerful compensation to ensure the healthy growth of fish and coral of the aquarium. salt mixed with RO water,and stable seawater with a PH of 8.2-8.4.